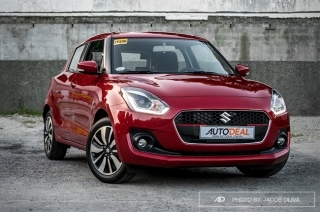 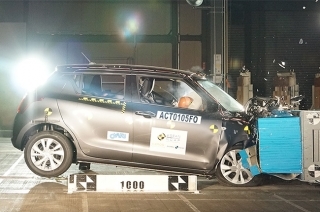 The Suzuki Swift is Suzuki Philipines’ contender in the subcompact hatchback segment. 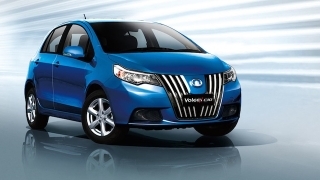 It is a nameplate that was originally named Cultus but has been rebadged for markets outside Japan. 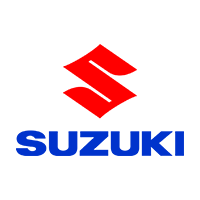 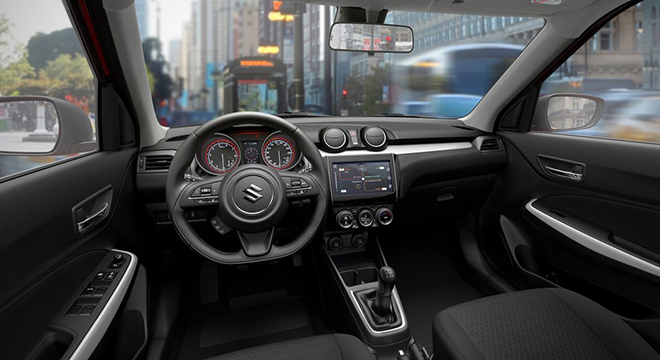 Now, it is considered one of Suzuki's best-selling nameplate, selling five million units worldwide. 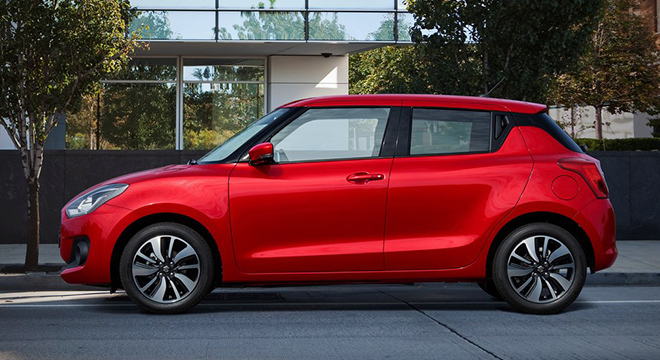 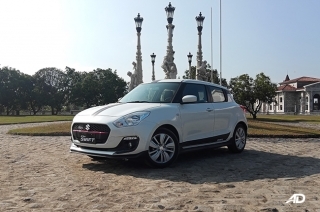 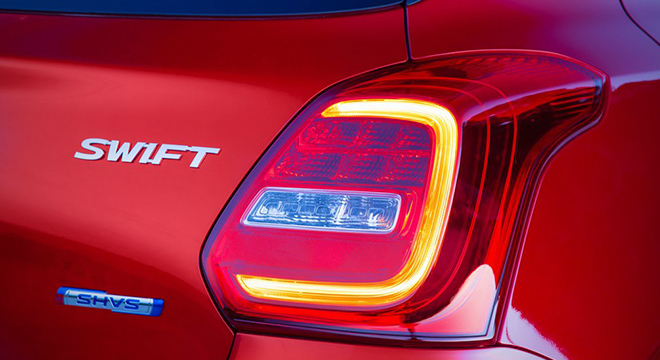 Now on its fourth generation model, the Suzuki Swift is comprised of curvier contours, hexagonal grille, smaller sweptback headlights, and a floating C-pillar. 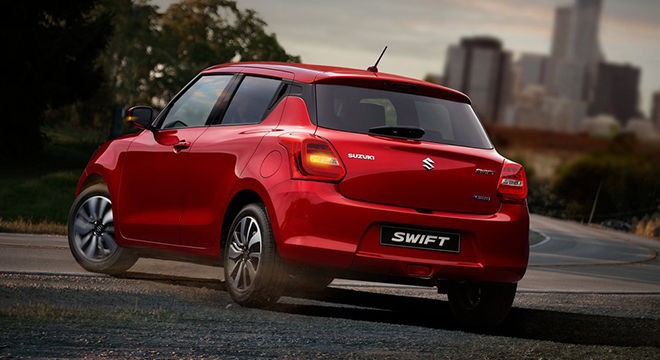 It’s built on Suzuki's new HEARTECT platform, which makes it lightweight, firm, and agile. 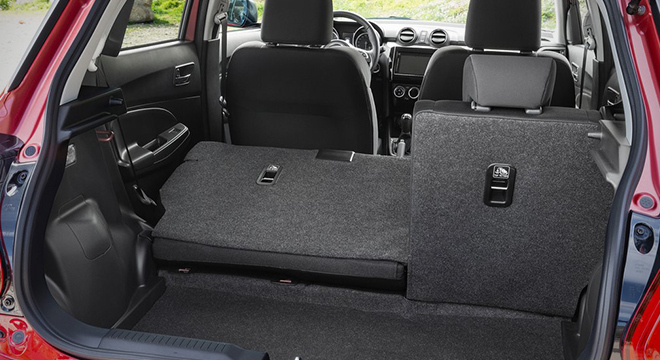 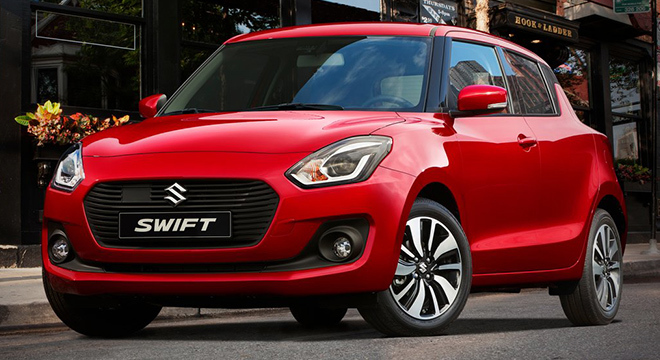 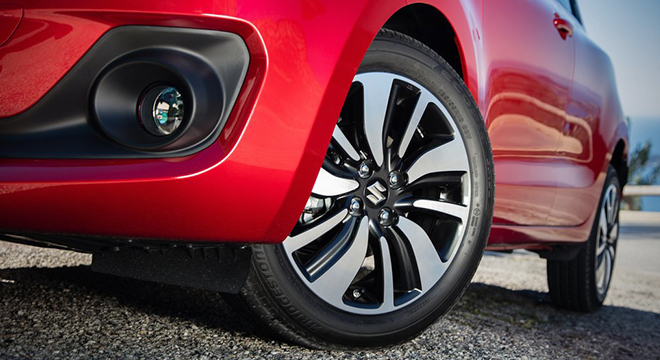 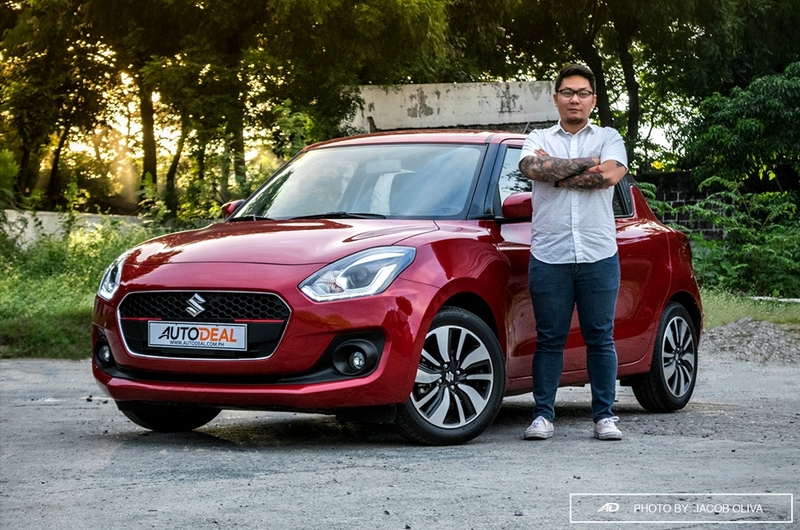 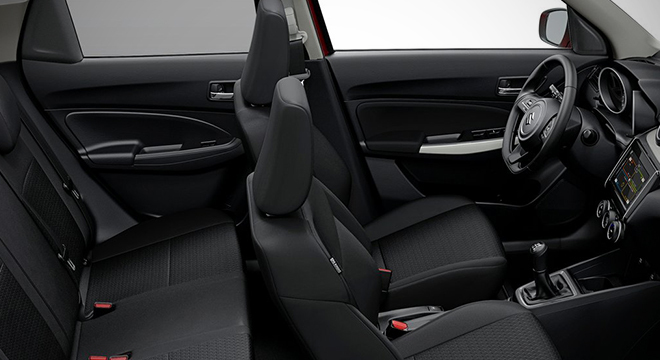 The Suzuki Swift’s cabin is completely restyled, with a more youthful vibe as it features more curves and edges that before. 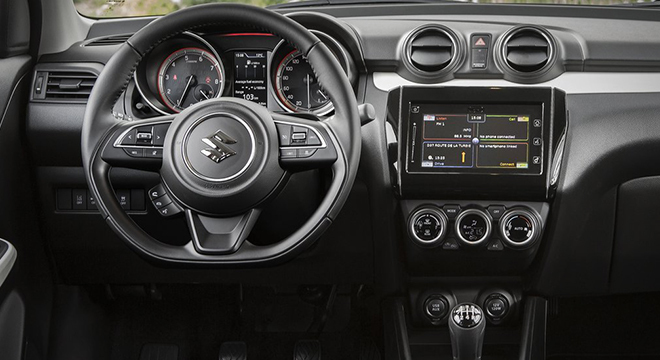 The air conditioning vents on the dashboard are now round and neatly complement the general interior design. 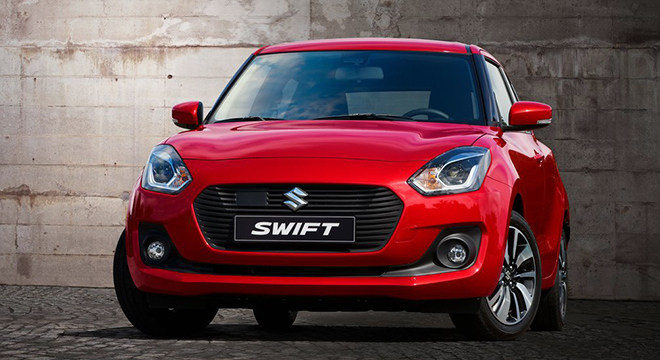 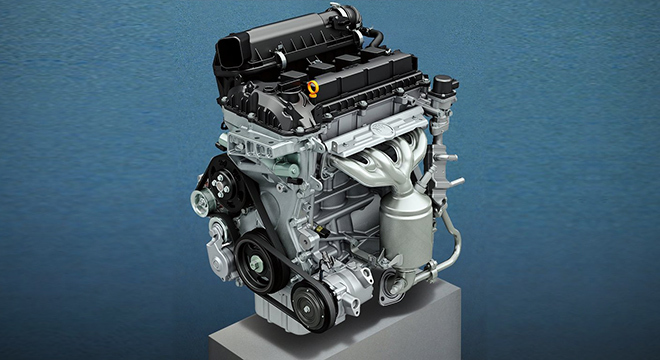 The local-spec Swift is powered by a 1.2-liter Dual Jet engine that produces 82 hp and 113 Nm of torque. 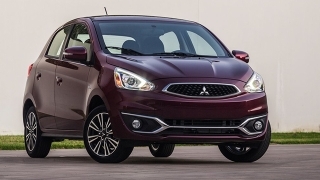 It’s available in either a continuously variable transmission (CVT) or a five-speed manual gearbox.